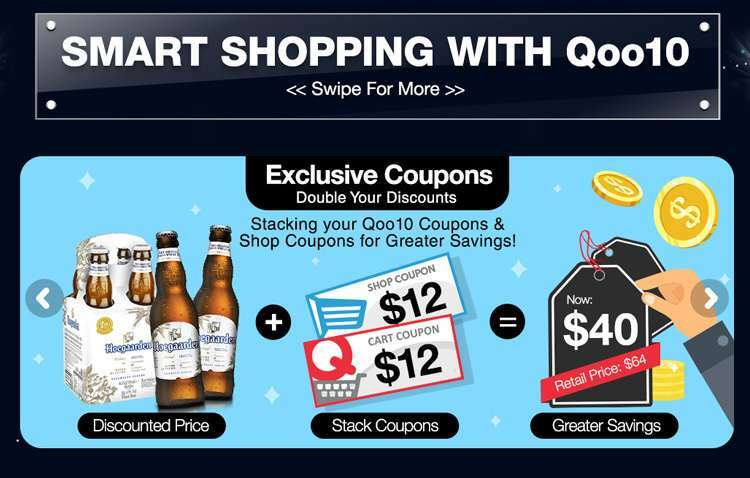 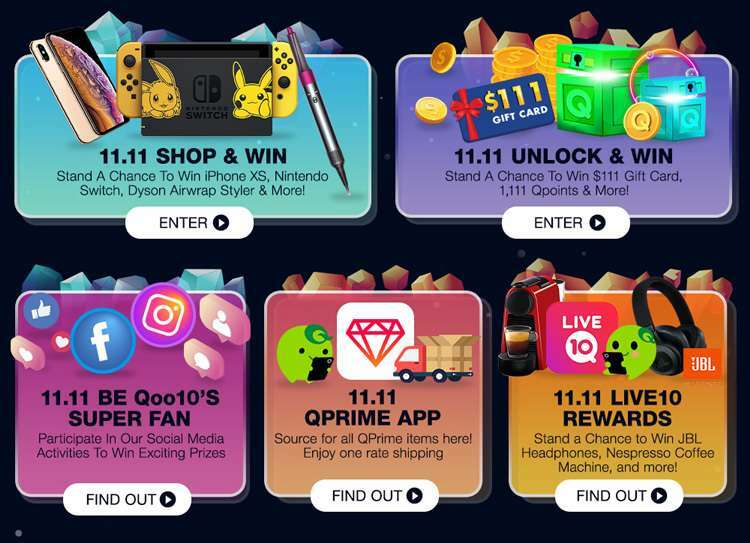 Home > Online > [Qoo10] Celebrate 11.11 With Qoo10! 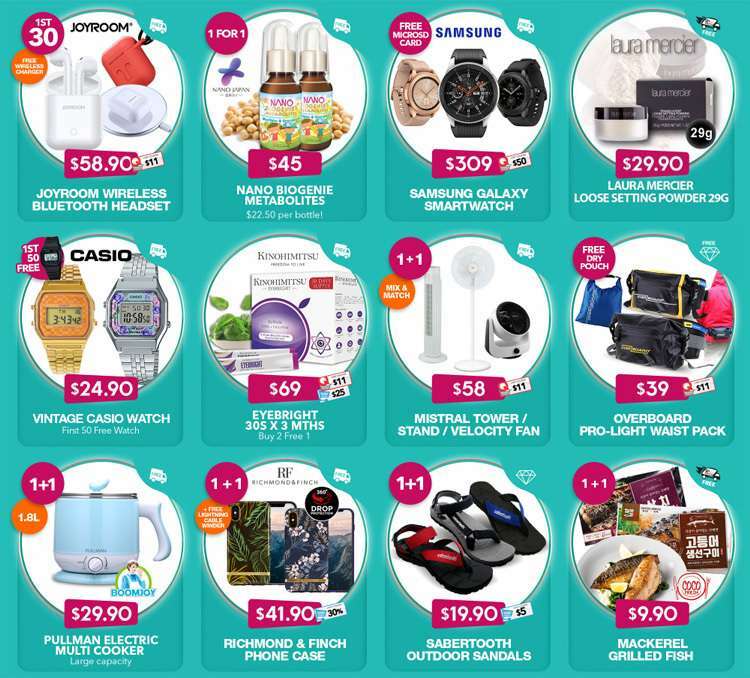 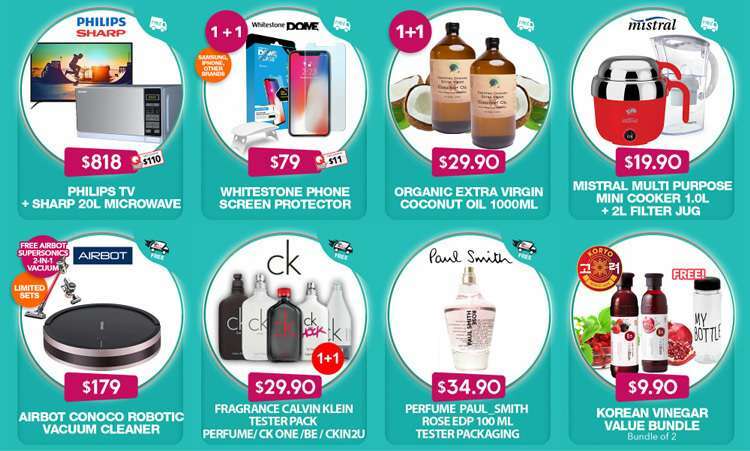 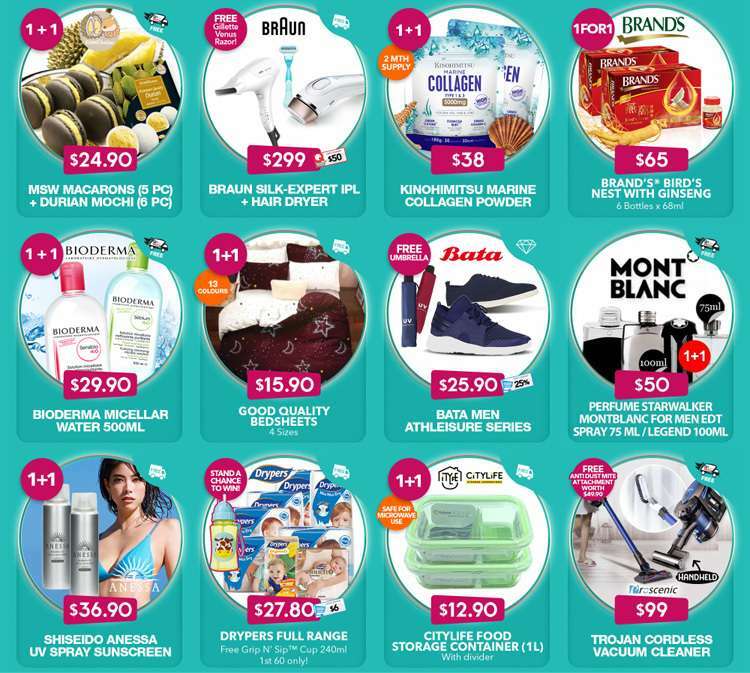 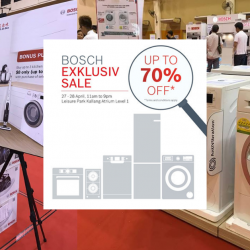 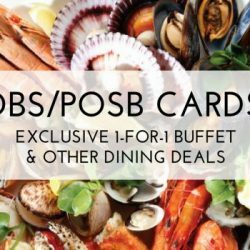 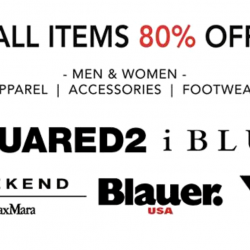 Check Out 1+1 Buddy Flash Deals & Stand A Chance To Win Exclusive Prizes Worth $1000! 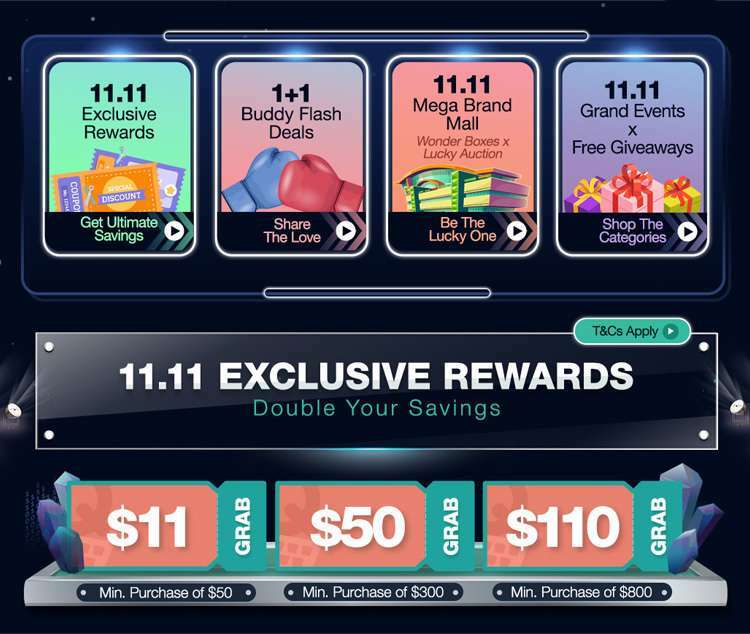 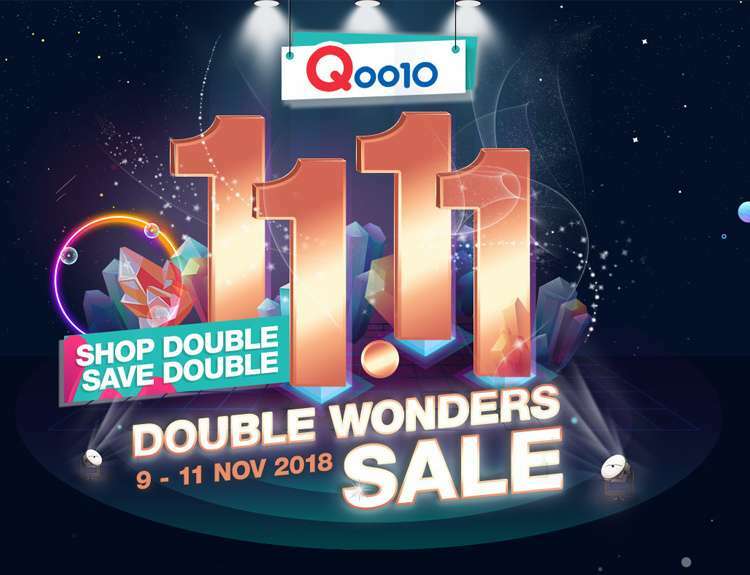 [Qoo10] Celebrate 11.11 With Qoo10! 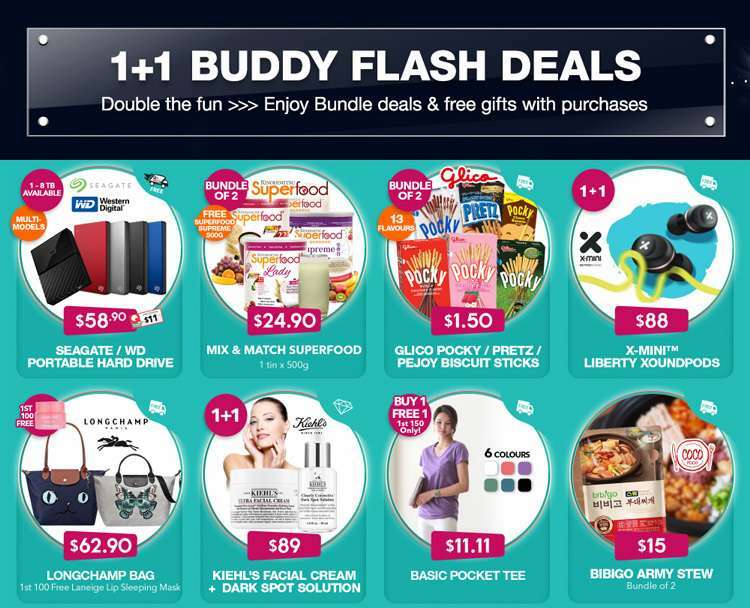 Check Out 1+1 Buddy Flash Deals & Stand A Chance To Win Exclusive Prizes Worth $1000!